An inspirational youth film, about how a group of high school students try to revive a Chinese orchestra ensemble. They face many challenges along the way to compete nationally, including a rivalry with the more popular Western orchestra club. CHEN Jing goes to a middle school attached to the Conservatory of Music, majoring in dulcimer. She is known for her eccentricity and her courage to both hate and love. However, when word gets out that she has a crush on the school hunk, she gets taunted and jibed by her Prince Charming. 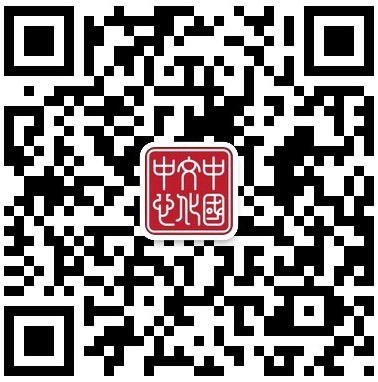 This unrequited love leads to chaos between the Chinese music department and the Western music department. To prove herself, CHEN Jing decides to join hands with the mysterious figures of Dorm 502 to found the 2.5 Dimension Folk Music Orchestra. They challenge authorities, break down stereotypes, and stage scenes of youth stories. How will an innocent girl and her group of weirdo friends turn the traditional instruments, dulcimer, pipa and flute, into weapons, managing to turn school time into their “shining days”? 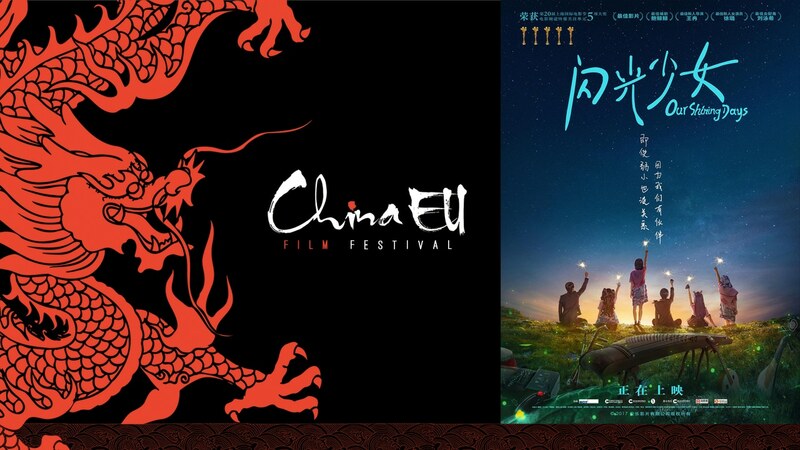 The EU-China Film Festival and the EU-China Youth Film Festival are free of charge but registration is compulsory as seats are limited. Send an email to info@cccbrussels.be or call us on +32 (0)2 704 40 20 to book your seat.